In 2018, we introduced the Direct X-Lock Mount that mounts onto the face plate of a stem. It's very important that, if your Direct X-Lock Mount is damaged in anyway due to a crash, you contact us for assessment. Due to the nature of the mount, any damage to it could impact the safety of your bike. Warning: Follow all installation instructions for the Lezyne DIRECT X-LOCK. This is critical for successful and safe use on your bicycle. Read all instructions and follow all warnings before installing this product. 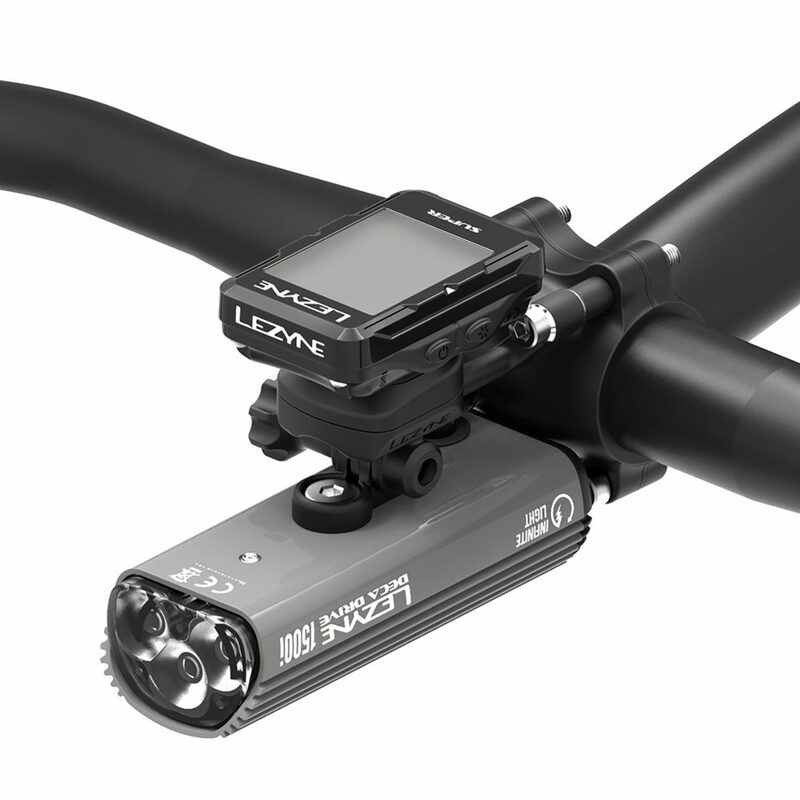 Any questions should be forwarded to the Lezyne Customer Service Department. Failure to follow installation instructions may result in product failure and void the warranty.